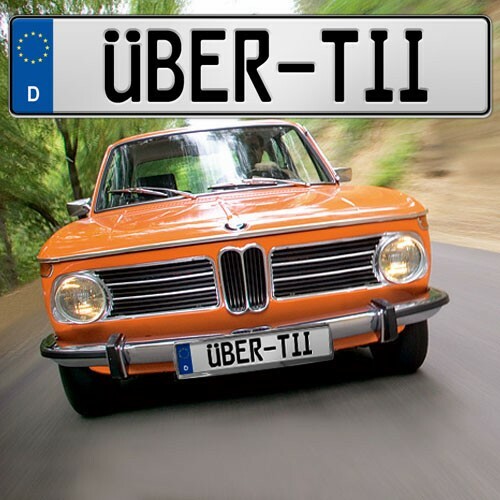 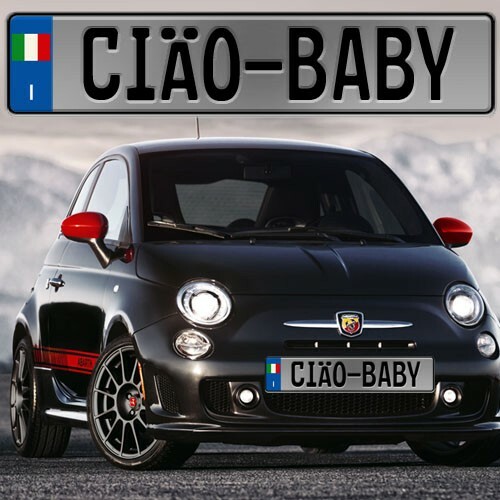 Custom Europlate - only $29.95! 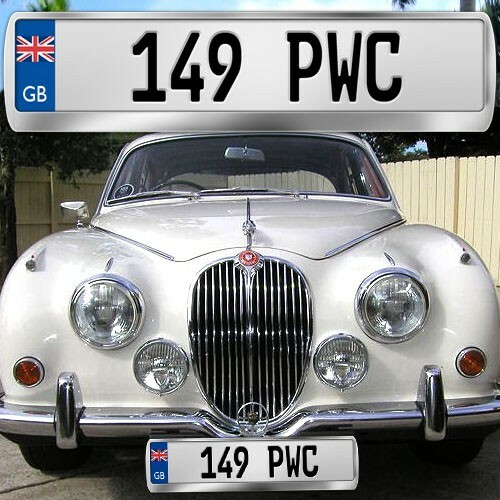 Europlates.com is the best place to buy your very own custom European license plates and accessories. 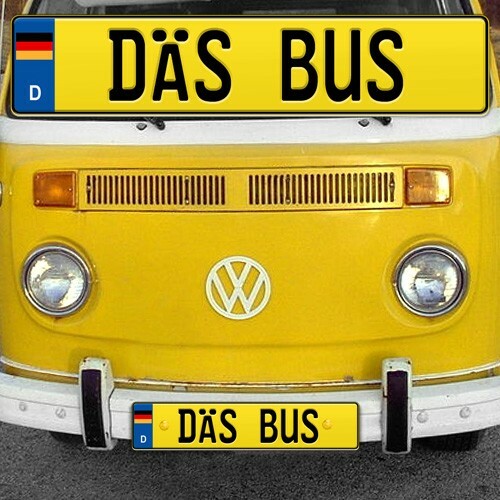 All of our German and European plates feature embossed lettering on aluminum plates and high quality reflective emblems. 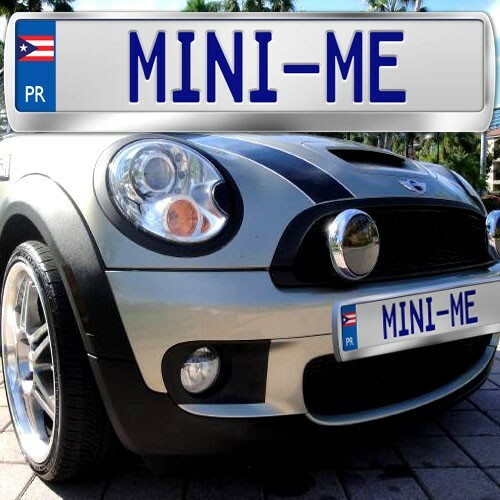 Customize your very own European plate with our interactive plate maker or you can see some of our designs here.